Planning in advance for a vacation is always a good idea. And a great way to kick start your savings plan is to open an ISA in your bank. Banks today have some of the best ISA plans to help save up. But if you looking to spend your saving on the perfect vacation destination, Sri Lanka is definitely worth the consideration. 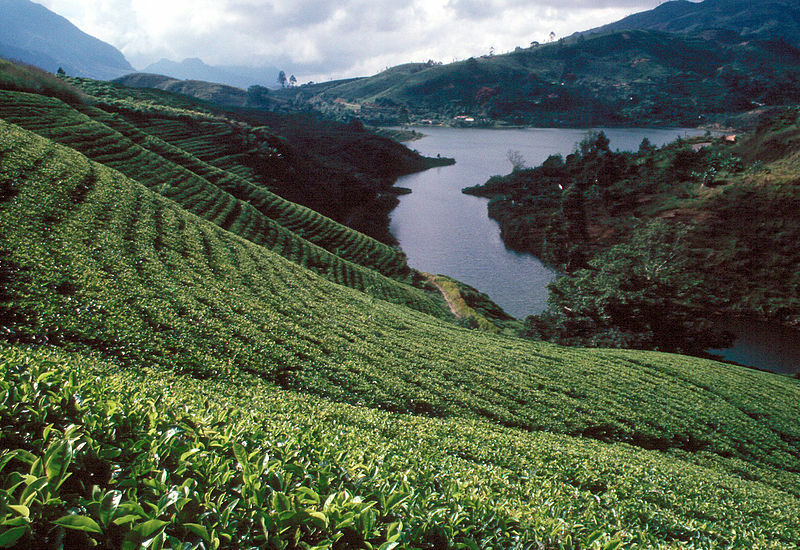 Once known as the ‘Pearl of the Indian Ocean’, Sri Lanka is a tropical island of unspoilt natural beauty. It is one of the few places that have stretches of pristine beaches, abundant wildlife, beautiful gardens and plantations, and a rich cultural heritage. It is also a place where the original values and prophecies of Buddha still flourish. Sri Lanka offers the perfect beach holidays. Clear blue waters wash up on warm shores throughout balmy days, offering hours of fun and frolic. The tropical fish and colourful coral inhabit these waters which are perfect for snorkeling. If you’re looking for more action than lazing in the sun, you can try water sports like jet skiing, surfing and diving. You can even go further afar from the shores into the ocean for whale watching; where mischievous dolphins will come to greet you. Sri Lanka has an abundance of wild life on offer- with nine national parks. Minneriya is famous for having the largest gathering of wild elephants. You can also spot about 43 endangered species in these areas. The beautiful natural landscape can be explored on nature trails. For a more thrilling experience, you can go camping and trekking, kayaking, canoeing and even on a hot air balloon ride. You can also explore the island by cycling and backpacking. For the true adrenaline junkies, there are places that offer wave riding, surfing and paragliding as well. Sri Lanka is known for its rich Buddhist culture. A visit to Anuradhapura, a city where pilgrims get to see many temples and stupas is a must visit. The most sacred of Buddhist sites- the Temple of Tooth built over a 100 years, which houses the sacred tooth of Buddha; Adam’s Peak which holds the sacred foot print of Buddha in Buddhist tradition, Shiva in Hindu tradition and Adam in Muslim tradition, and many more heritage sites. Shopping is also very popular with tourists, be it, for local fruits at the village store, handicrafts that make perfect souvenirs or even international fashions in a luxurious shopping centre. Being a gem producing country, it also has a wide variety of precious and semi precious stones, – sapphires, rubies, aquamarine, moonstone and a lot more. The nightlife is quite enjoyable too- from chic cocktail lounges and lively pubs to sports bars and tapas bars. There’s something for everyone- karaoke, discos and even casinos if you’re feeling lucky!